Bringing qualified and diverse students to exceptional internships without the pain and hassle of searching is a challenge that students and employers both face. 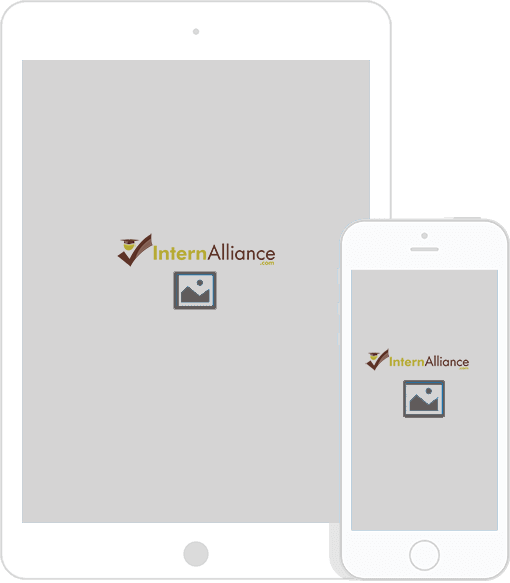 InternAlliance sets out to change that by providing a full-featured platform that automatically matches relevant students with top internships while also providing employers easy access to student groups for directly connecting with even more students on campus. For the student, finding internships with InternAlliance is as simple as filling out your job profile. For the employer, entering your job postings or having us automatically pull your jobs from your ATS is the most efficient way to start finding and hiring interns. InternAlliance does the rest with our proprietary matching algorithm that provides the quickest and most accurate matching that bridges the gap between students and internship employment. InternAlliance’s services have proven to meet our needs for qualified interns who have the desire to work in the financial planning and Registered Investment Advisory services industry. Account setup and subsequent candidate matching was simple and accurate, and the system allows for easy student communication and profile management. We will continue to utilize their services to source qualified student interns within our business. By connecting talented students with worthwhile internship opportunities, the InternAlliance recruiting platform provides budding professionals with valuable skills and experiences while offering employers easy access to diverse intern talent and perspectives. With her vast diversity and inclusion experience and passion, InternAlliance’s CEO has built a resource that benefits students and employers alike. Student Groups & Employers Fully Connected And Working Together.